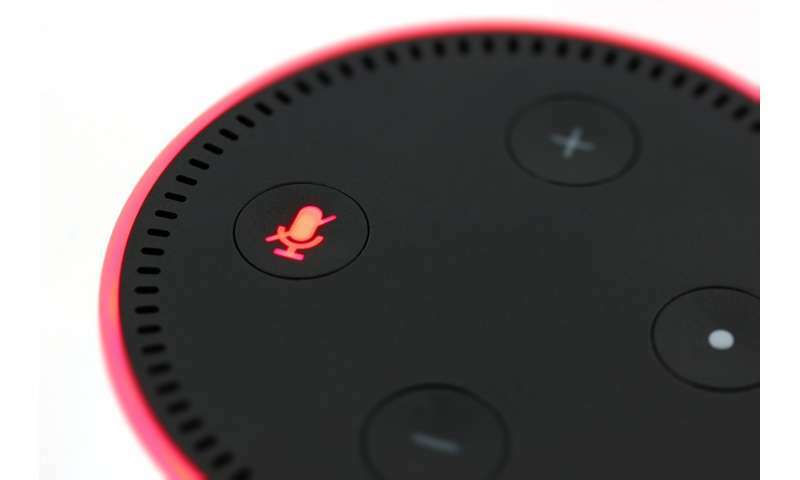 If you just got a new smart speaker from Amazon or Google, you'll be barking commands out loud, and people around you may wonder what's going on. You'll be engaging in the next step of computing, voice style, using Google or Amazon speakers to ask for a specific music selection or playlist, the weather, latest news or podcast, the answer to a math problem or how to spell a word. The smart speaker market is dominated by Amazon and Google, so we'll focus here on those two. They were among the most heavily marketed during the holidays, with massive discounts for the entry-level Echo Dot and Google Home Mini at under $25, so we expect them to be under many trees. So now what? Start by getting ready to download an app for setup and learning some basic, useful commands. The process for both Google Home and Amazon Echo (the two main players) are identical. Plug them in for power, and download the Amazon Alexa smartphone app or the Google Home app. From there, input the WiFi credentials. You will need to sign in with your Google or Amazon account, for access to Google services like calendar and YouTube and Amazon shopping. Google works with Google Play Music, YouTube Music, Spotify and Pandora. Choose the one (or ones) of your choice to associate with the speaker. This way, you can say "Hey, Google, play 'Thank You, Next' by Ariana Grande on Spotify." Or YouTube. Amazon and Google are in the midsts of a corporate spat, so don't look for YouTube or Google Play Music with Alexa. The music selections include Amazon Music, Spotify, iHeartRadio, Pandora and TuneIn. Speaking of music, one cool new command for Alexa is asking it to "Play music for me." It acts as DJ by going through your music history to make suggestions and play automated playlists. "Alexa, play my flash briefing," or "Hey, Google, play the latest news" commands will update you with the latest headlines or podcasts. But first, you'll have to select your choices within the app you downloaded to your smartphone earlier for your device. Amazon offers news updates from USA TODAY, CBS, CNET, BBC and others, while Google's choices include the Wall Street Journal, CNN, NPR, New York Times, Fox News, USA TODAY and others. There will be many things you'll want to do with Alexa, but first, you'll have to download the "skill," and "enable" it via the Alexa app. Thus, if you wanted to listen to Apple Music on your Echo speaker, play Jeopardy! or connect your August Home lock to Alexa, first you'll need to download the skill (Amazon has over 50,000 of them) from within the Alexa app, and enable it. You'll also want to note the commands associated with the skill, like "Alexa, play 'Jeopardy!'" "Alexa, play music by Bruno Mars on Apple Music" or "Alexa, unlock the front door." With Google, you make choices from within the Home app, under Assistant, for languages, how your assistant's voice will sound (male, female, British, Australian or domestic accents) and "routines" that dictate for Home to tell you about the weather and commute when you say "Good Morning," or turn out the lights (after you've connected your smart home) when you say "I'm leaving."